Chiropractic Care for over 35 years! Niequist Chiropractic Clinic was founded by Dr. Richard Niequist. Dr. Niequist was joined in practice by his three sons and together they have built one of the largest chiropractic practices in northern Illinois. The Niequist brothers bring over thirty five years of clinical experience to this practice. "We know how to get results and have developed a system that allows us to find the CAUSE of the problem and get consistent clinical results. We have served more than ten thousand patients from Illinois, southern Wisconsin and northern Indiana". Changes in the insurance industry is resulting in people seeing higher deductibles than ever before. This means you will need to be smart about healthcare choices. If you have an accident or minor injury or develope a symptom, where do you start? Because of deductibles, these initial expenses will be out of pocket regardless of which doctor or health facility you choose. Niequist Chiropractic offers a patient evaluation and examination with digital x-rays (if needed) for only $99.00. Follow up visits ( if needed) are only $39.00. Chiropractic care could save you hundreds or perhaps thousands of dollars in out of pocket expenses. 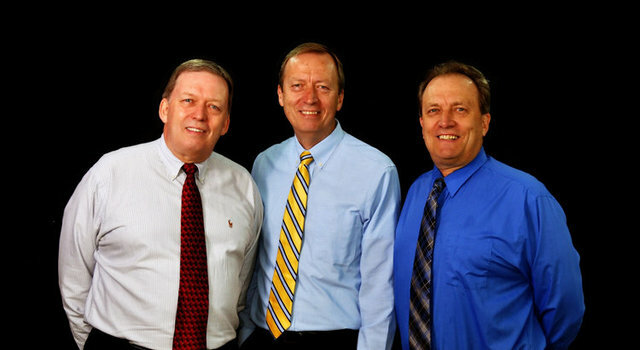 The Niequist Brothers have over thirty five years of clinical experience to help you sort out your health care issues. Call for a consultation with one of the doctors today. If you need to find a chiropractor in another town/state/country, click below.